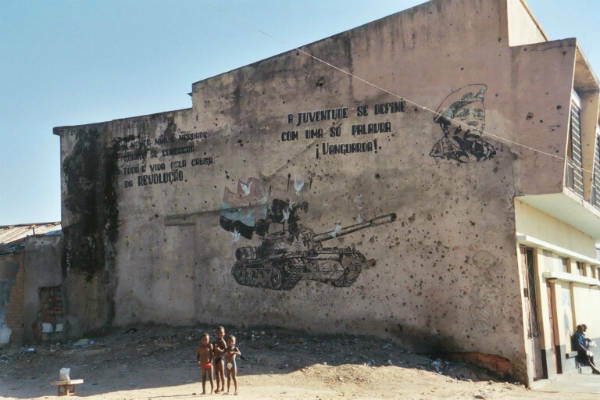 After almost 500 years of Portuguese rule, Angola was granted its independence and the transition was entrusted to the three main liberation movements, the MPLA, UNITA and FLNA. 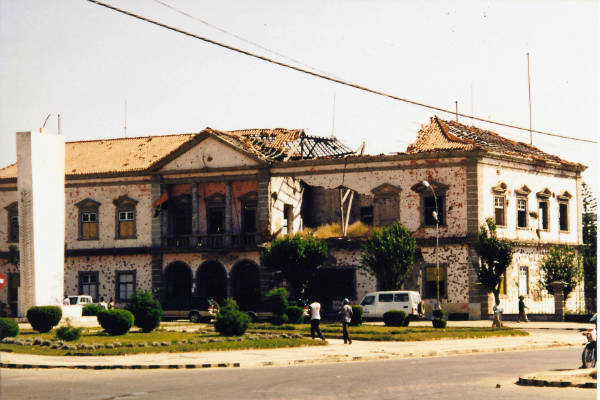 The transitional government was inaugurated on January 31, 1975, but within days differences between groups led to tension in the government. 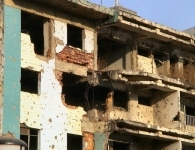 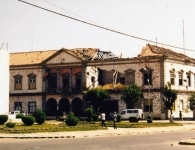 Serious fighting broke out in the streets of the capital city of Luanda and is seen as the start of the Angolan Civil War which would last over 27 years. 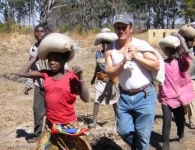 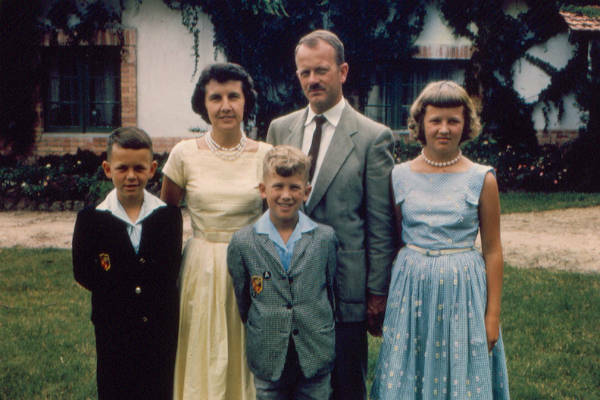 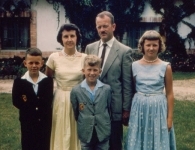 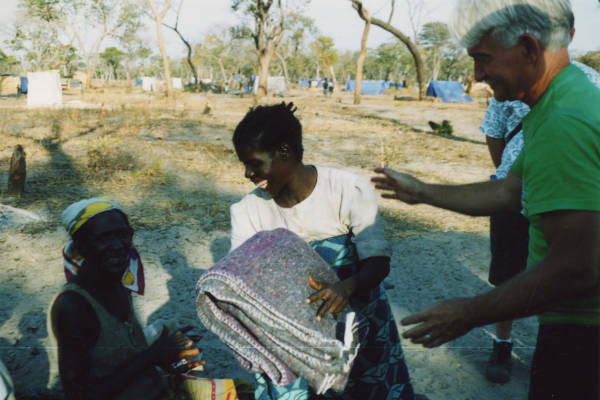 After leaving Angola in 1966, Dr. Andrew Cole and Pastor Don Cole returned to Angola in 1997 during a brief window of peace, where Don and his wife Naomi had served as missionaries for 18 years. 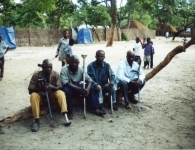 They witnessed the destruction of the war first-hand and were stirred to help the people they knew and loved. 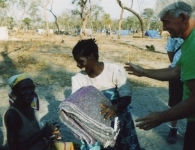 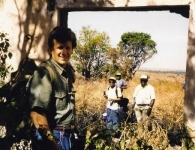 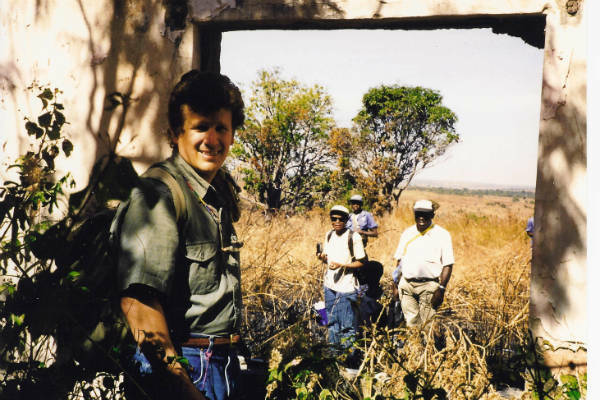 Following two more trips in 1998, entry into Angola was blocked as the war escalated, and Andrew along with his wife Lynn, traveled to Namibia in 1999 in search of Angolans living in United Nations refugee camps. 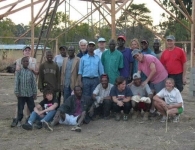 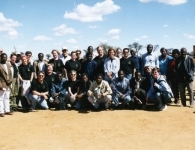 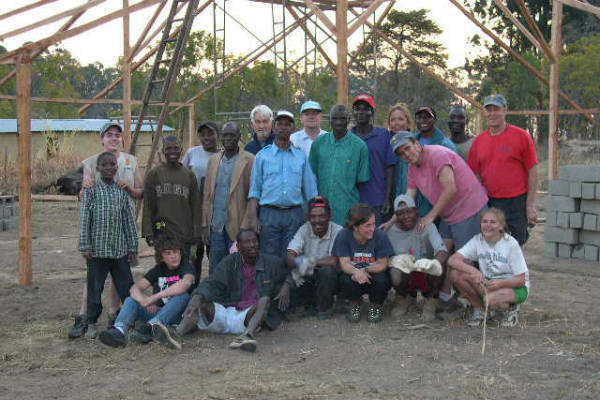 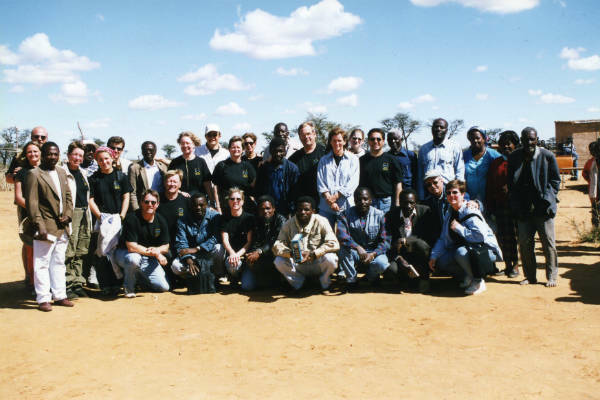 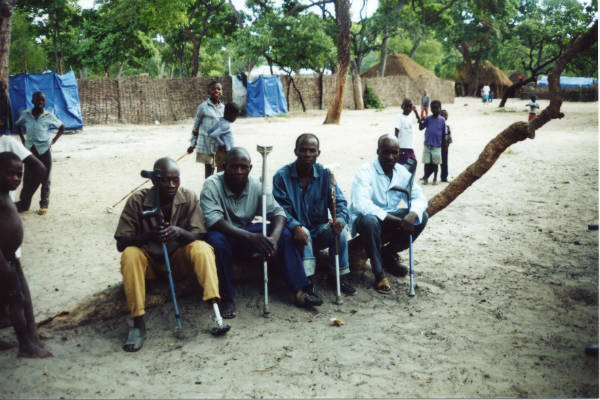 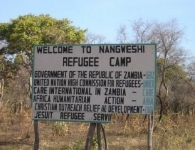 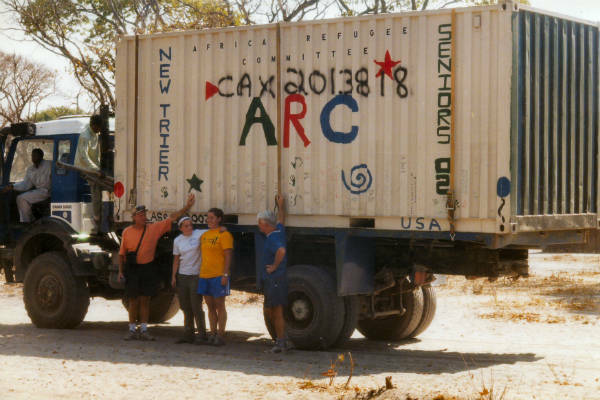 They would return to the Osire Refugee Camp with a team in May of 2000 to bring humanitarian relief and support to Angolan refugees, and began work in the Nangweshi Refugee Camp in Zambia as well. 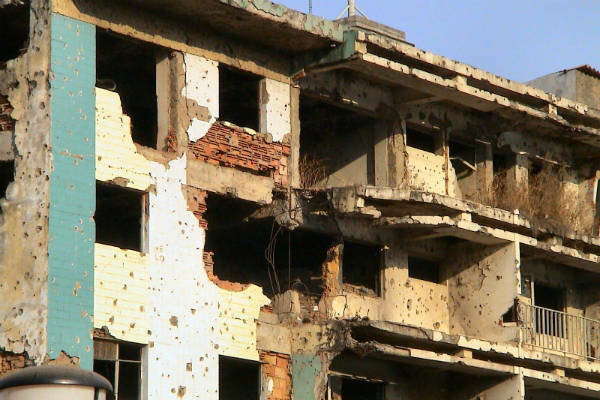 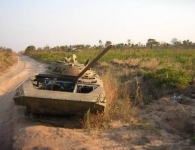 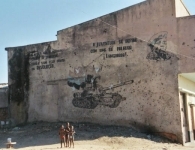 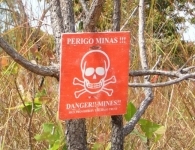 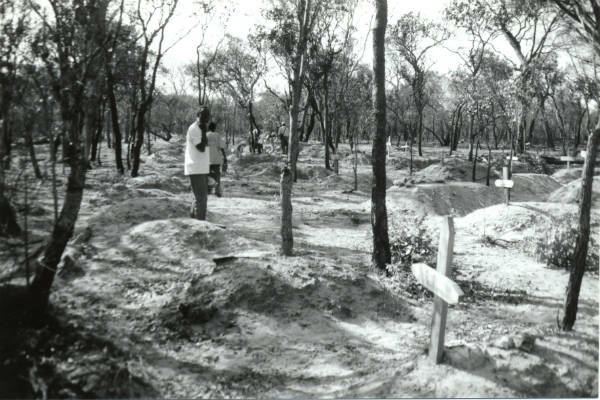 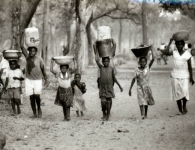 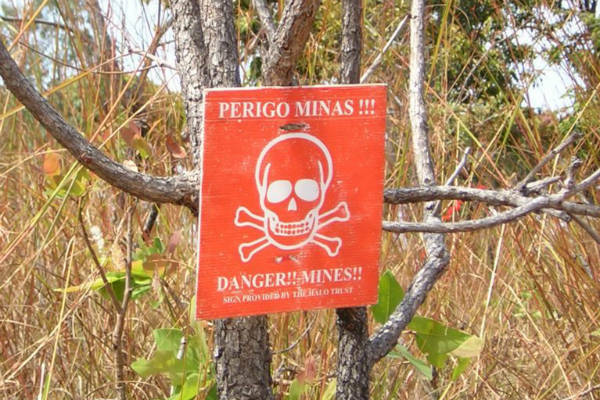 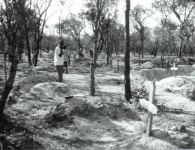 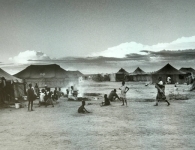 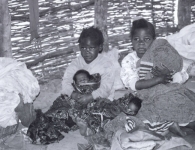 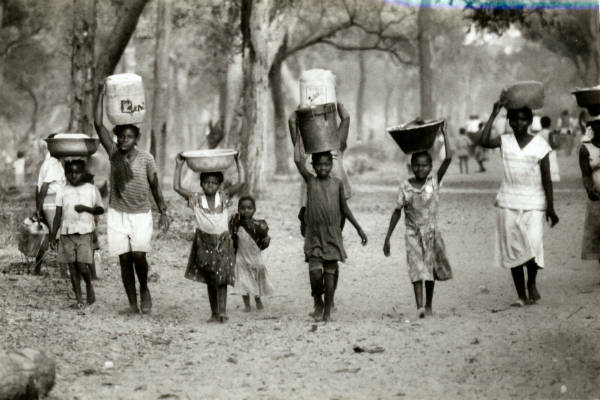 The Civil War created a humanitarian disaster in Angola. 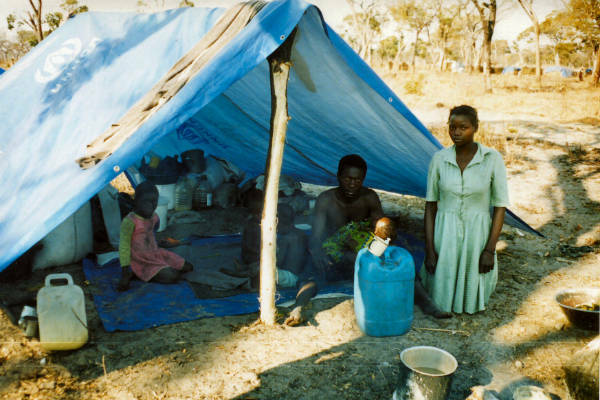 Over 4 million people (a third of the population) were displaced and living in substandard conditions both within the country and in refugee camps in the Democratic Republic of Congo, Zambia, Namibia and Botswana. 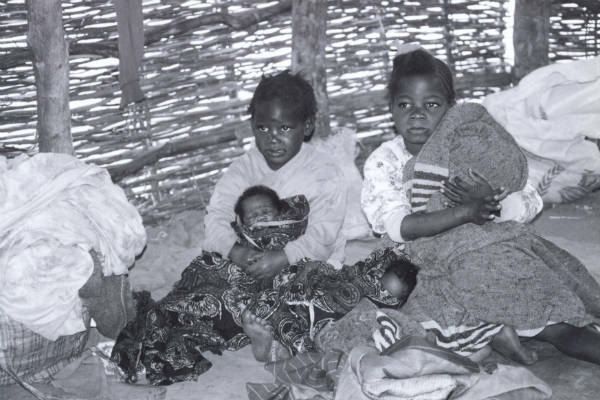 With little or no access to medical care, water and food, the average life expectancy was less than 40 years of age. 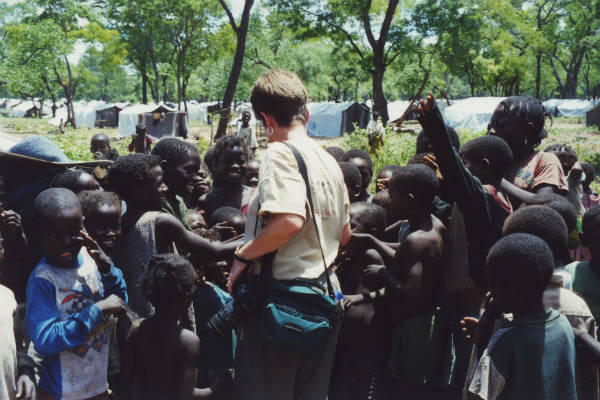 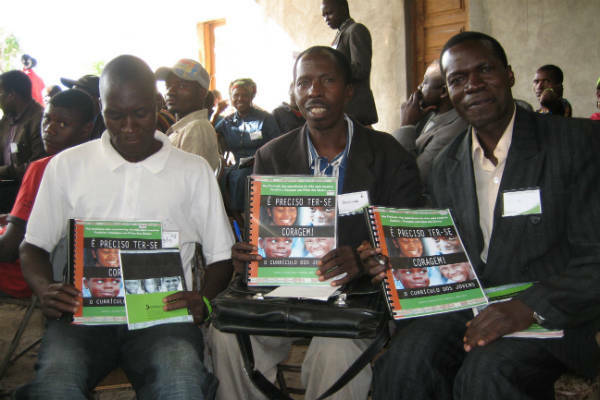 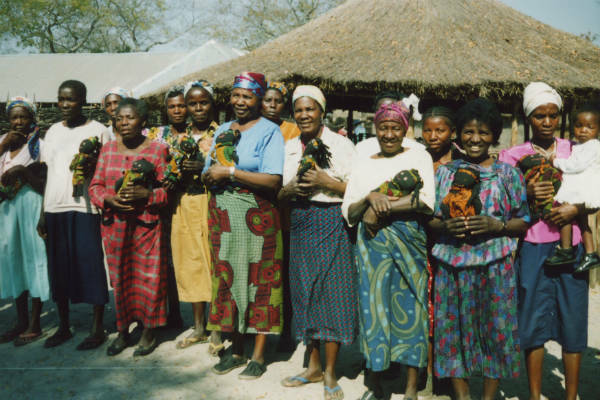 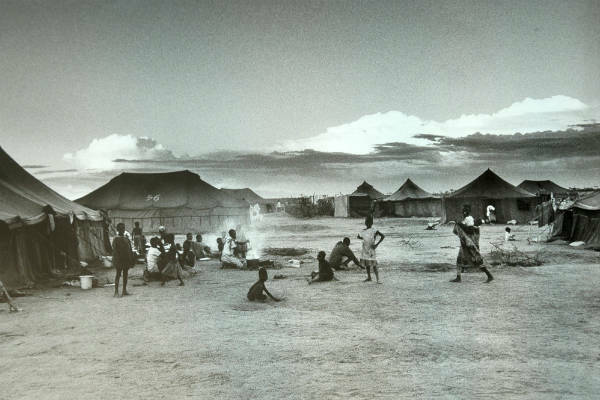 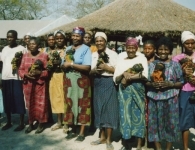 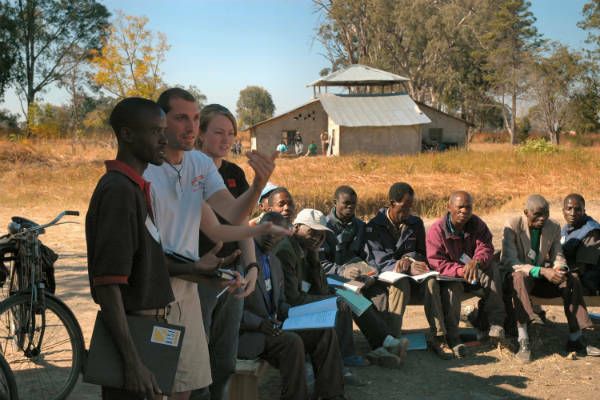 In 2001, the African Refugee Committee was formally established with the mission to provide relief, development and community care for Angolans living in refugee camps at Osire in Namibia and Nangweshi in Zambia. 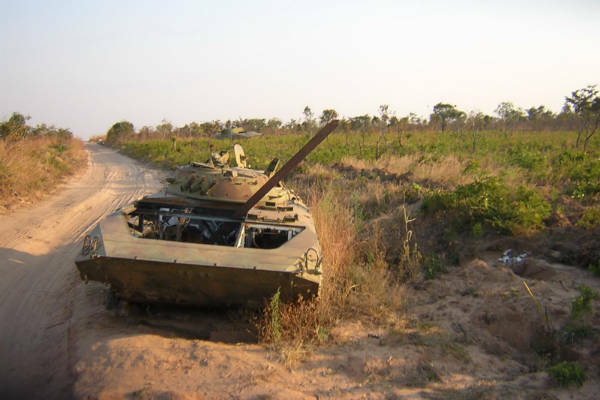 After the death of Jonas Savimbi on February 22, 2002, the MPLA and UNITA agreed to a cease fire which marked the end of the Civil War. 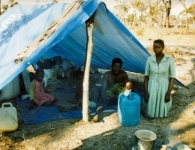 Refugees began to repatriate, many going to the capital city of Luanda instead of returning to the area of their origin. 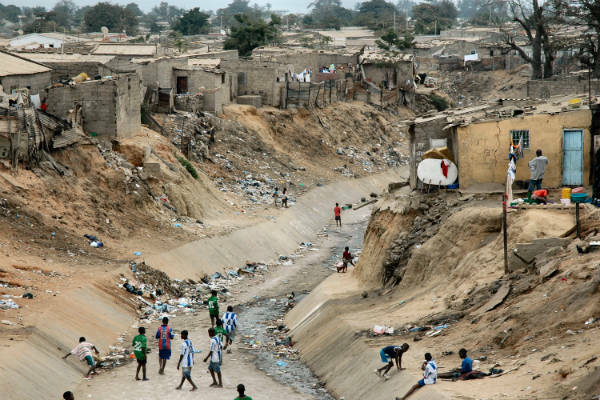 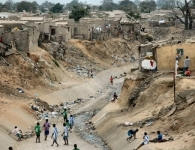 Despite the harsh conditions of Luanda, it was often preferable to returning to the countryside where there were few jobs and poor infrastructure, no healthcare services, clean water, sanitation or schools. 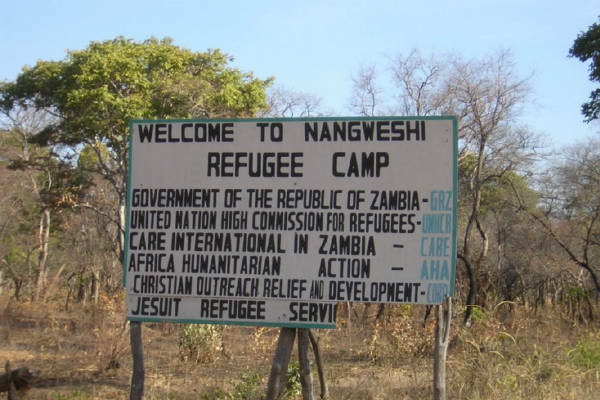 Involvement continued in the refugee camps with bi-annual team visits, teacher/leader training, doll project, shipping of containers and a drive providing 9,000 blankets to refugees. 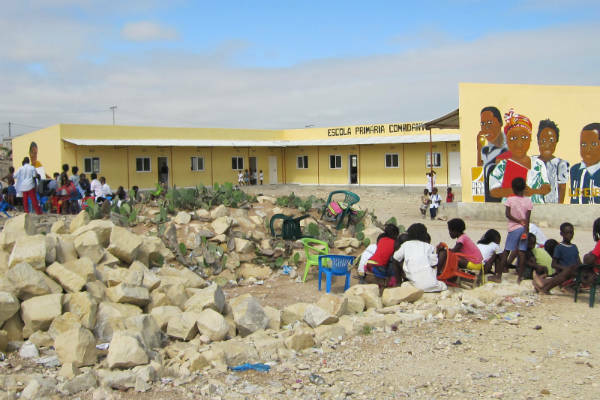 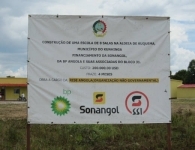 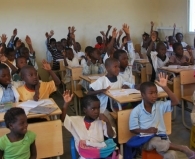 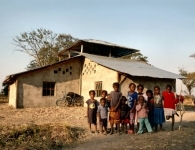 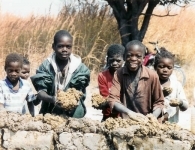 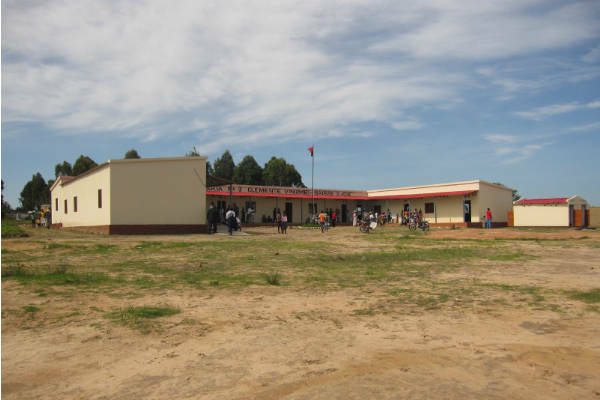 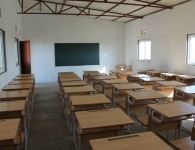 The Angolan government focused its efforts on the development of schools in urban areas and people in the countryside had little or no access to education. 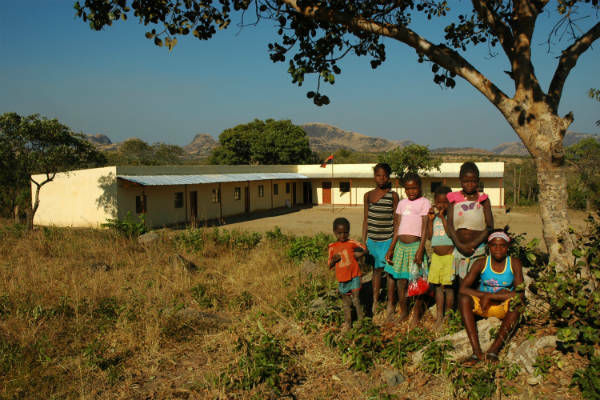 While continuing to provide relief to Angolans still living in refugee camps, the African Refugee Committee changed its name to RISE International, and embraced a plan to help rebuild Angola through education, building primary schools in rural areas. 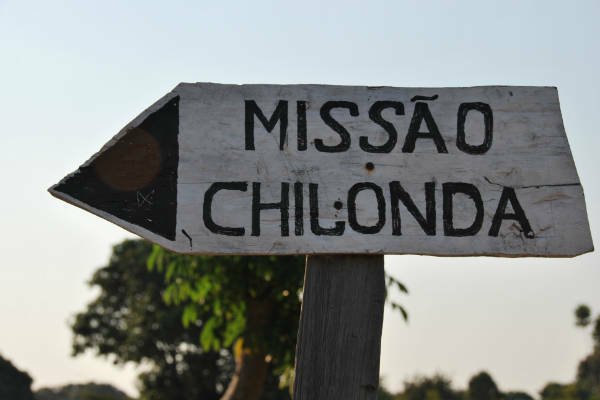 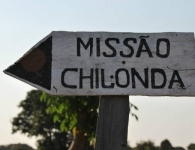 The first RISE school was built in the village of Chilonda, fulfilling Andrew Cole’s dream of building a school in his boyhood home. 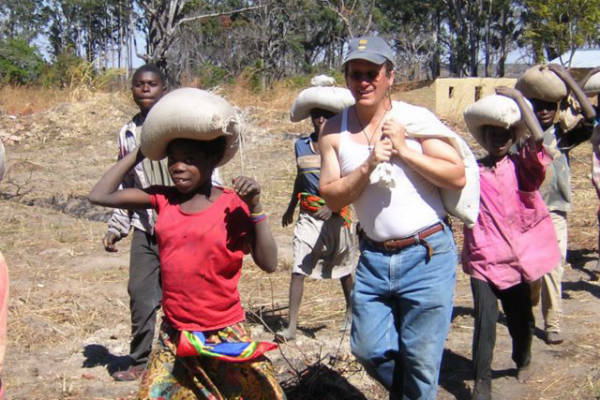 With the unexpected death of Andrew Cole, his wife Lynn was named Executive Director of RISE and the work of the organization continued. 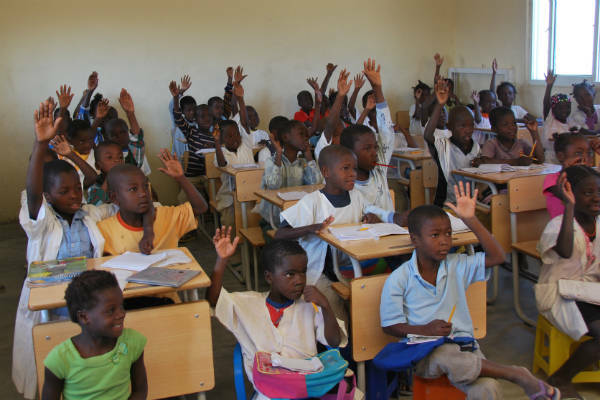 Within the first year, 5 schools were funded by RISE and over 1,700 students were learning in RISE schools. 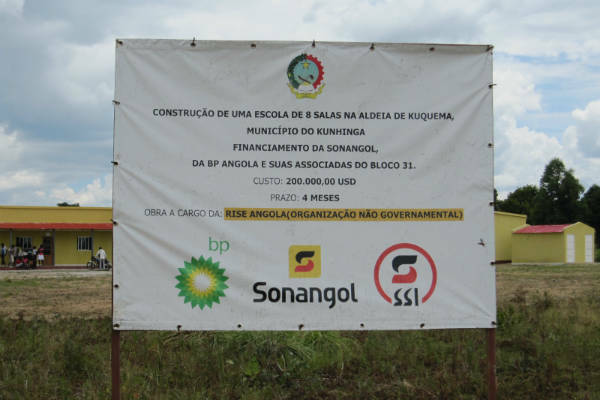 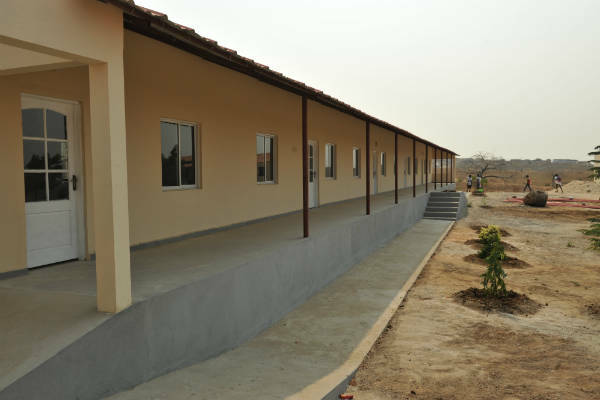 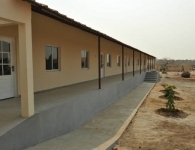 Relief trips to the refugee camps shifted as Angolans returned to their home country, and focused on training for teachers and leaders in areas where RISE schools were being constructed in Angola. 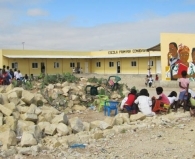 The building of both schools and relationships continued. 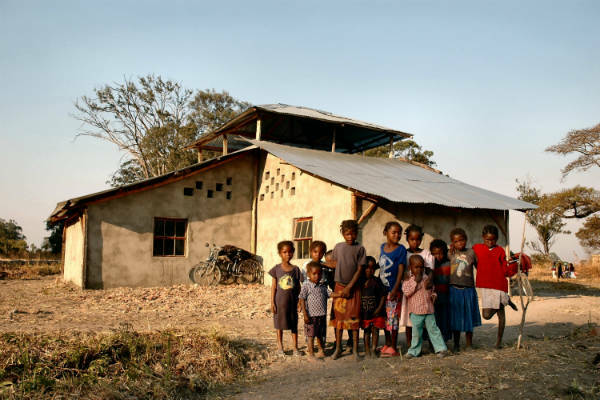 To address efficiency and functionality of schools, RISE constructed the first school utilizing a new design in the village of Kavimbi. 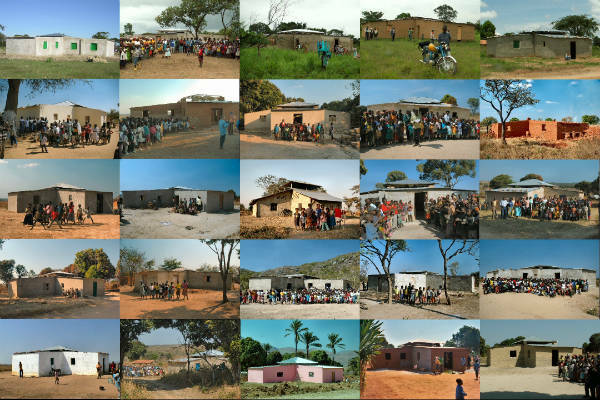 RISE had funded and constructed over 100 original design schools which gave over 45,000 students the chance to learn in rural areas of Angola. 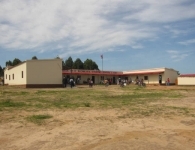 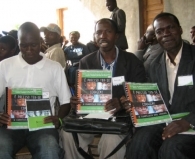 In addition, the organization continued to provide supplemental community development initiatives which included training for teachers and leaders, as well as a life skills and AIDS prevention curriculum. 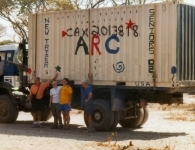 Containers of school supplies and clothing were shipped. 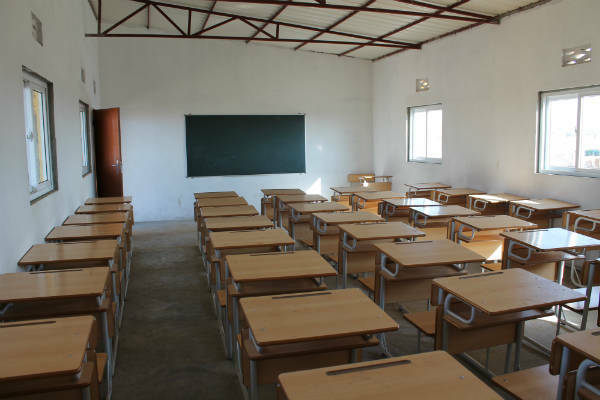 Twelve years after the first trip to the refugee camps, RISE had built over 145 schools where over 90,000 students were learning. 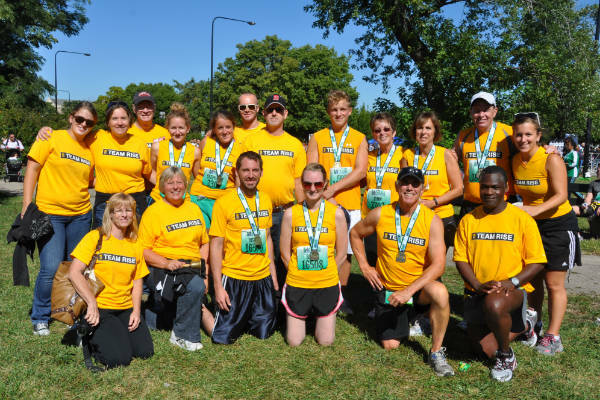 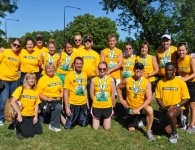 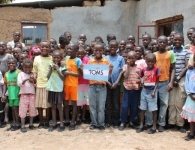 Individuals, small groups, churches, businesses and schools continued to raise funds to impact thousands of children. 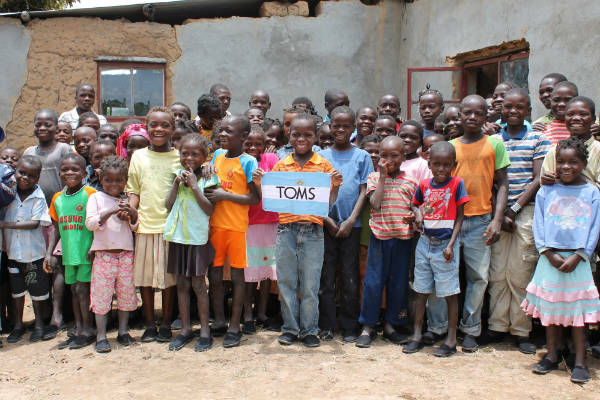 Eleven wells were drilled at school sites, RISE became a TOMS Shoes giving partner and strategic partnerships in Angola were pursued. 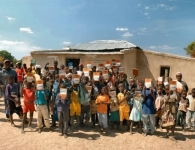 Team RISE, which began in 2009, provided the opportunity for over 5,000 children to go to school in 4 years. 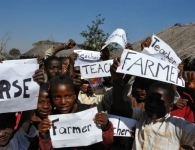 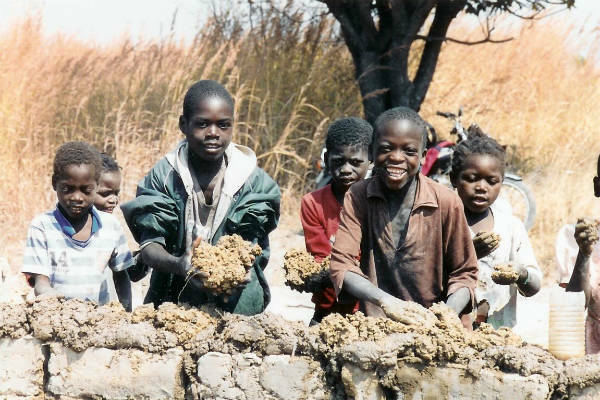 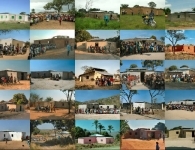 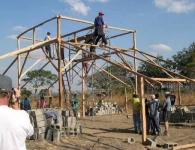 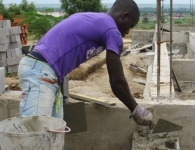 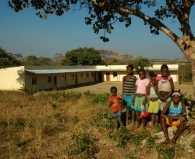 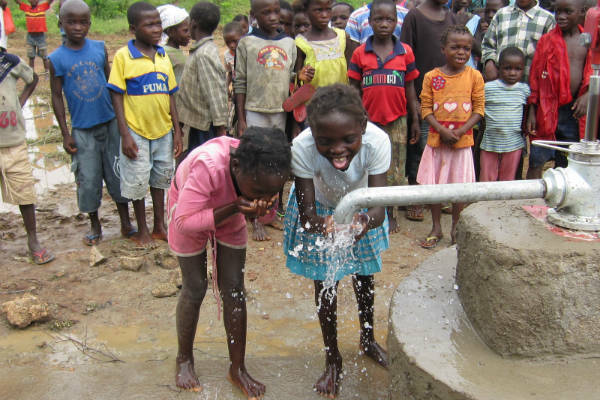 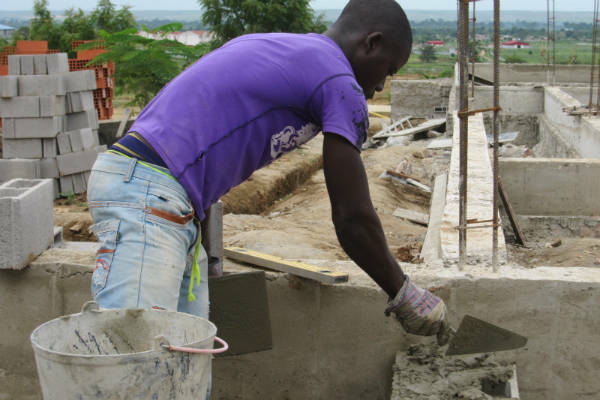 The Power of 10 campaign marked 10 years of building schools in rural Angola. 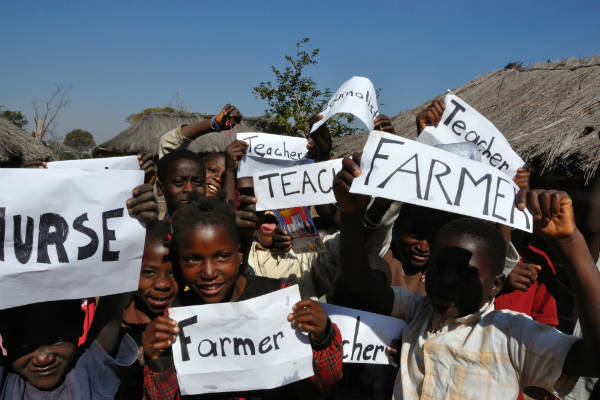 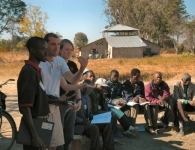 Jobs have been created for RISE Angola leadership, building teams, principals and teachers. 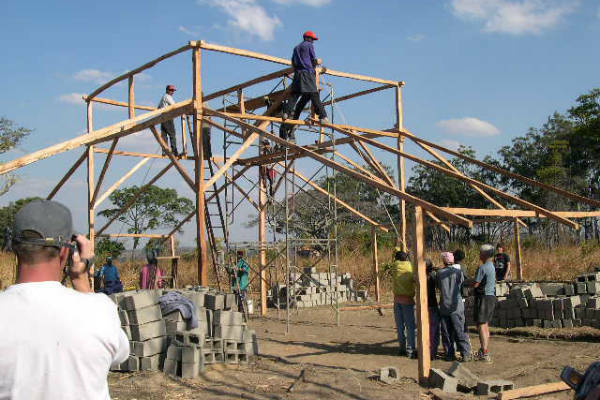 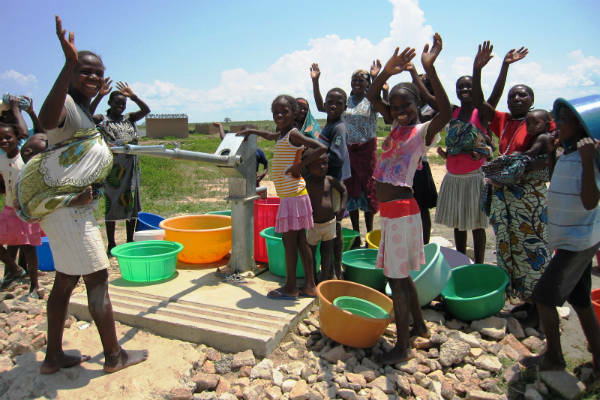 Two additional wells were drilled, more TOMS shoes were distributed, strategic partnerships in Angola funded schools, and now over 100,000 children have been impacted only because RISE built a school in their village. 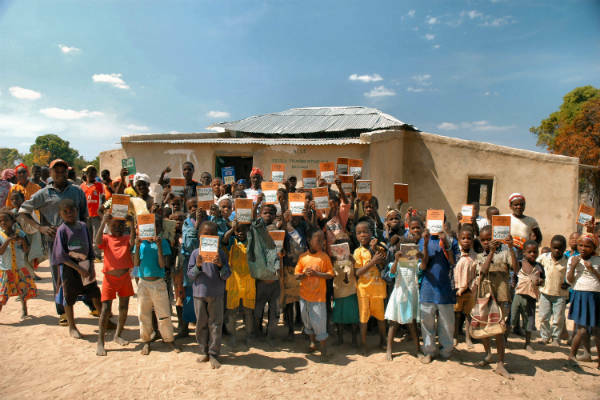 The results are significant, but a huge need remains as it is estimated that 4 million children have no opportunity to go to school.